Toyota has announced plans to sell a rebadged version of the Mazda2. It will be built at Mazda's factory in Salamanca, Mexico. Toyota has announced plans to sell a rebadged version of the Mazda2. 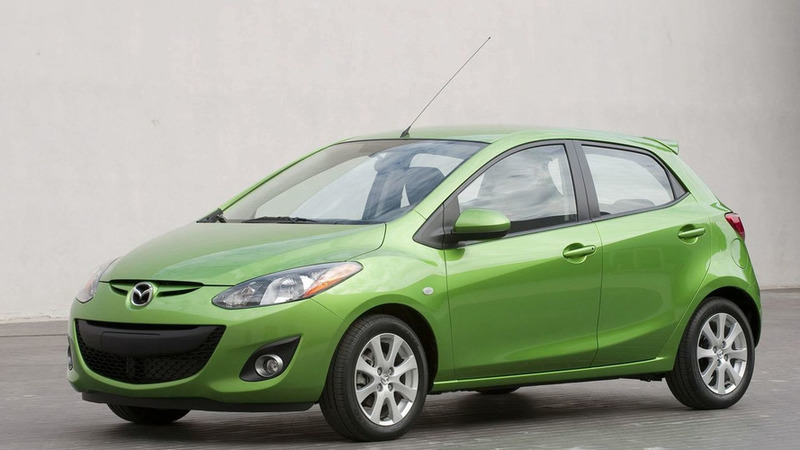 The sub-compact model will be built at Mazda's newly-constructed factory in Salamanca, Mexico. Production is slated to begin in the summer of 2015 and Toyota expects to sell 50,000 units annually. The model will likely be based on the next-generation Mazda2 and have unique styling. It could slot below the Yaris, but nothing is official as of yet. In return for the vehicle, Toyota will give Mazda an "appropriate" amount of money to cover the car's development and production costs. According to the two companies, Toyota will strengthen its North American vehicle lineup while Mazda will increase production efficiency at its Mexican plant.